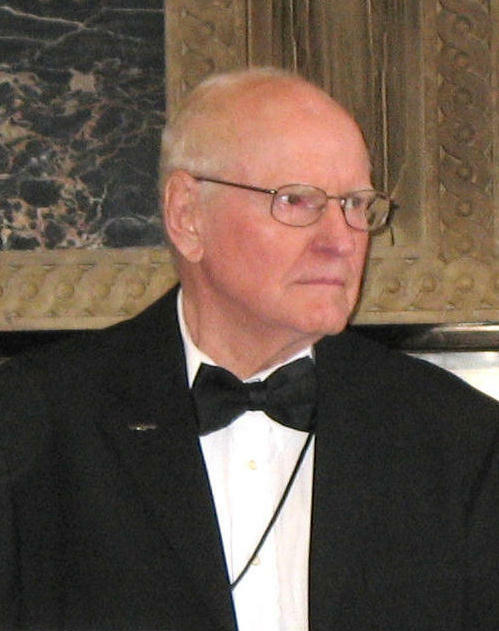 Quam at the 64th BOM anniversary commemoration in San Francisco, 2006. Bud Quam joined the Roundtable after the publication of No Right to Win, but he brought an interesting perspective to the group because of his association with fellow Yorktown vet Peter Newberg. For one of those incredible but true tales of the BOM, see Bud’s report in the Veterans Stories section of this web site.